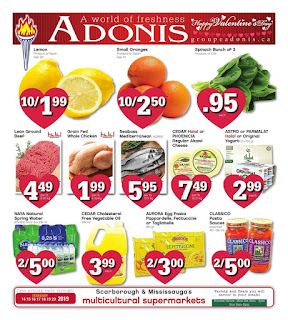 Get the latest ✅ Adonis Flyer here, prices good February 21 - 27, 2019. 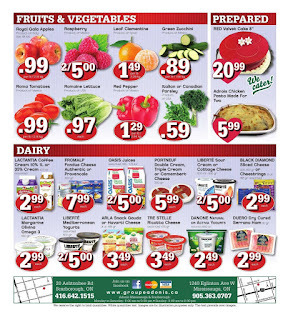 Check out the ✅ Adonis flyer 2/21/19 - 2/27/19 for local stores in Quebec and Ontario. 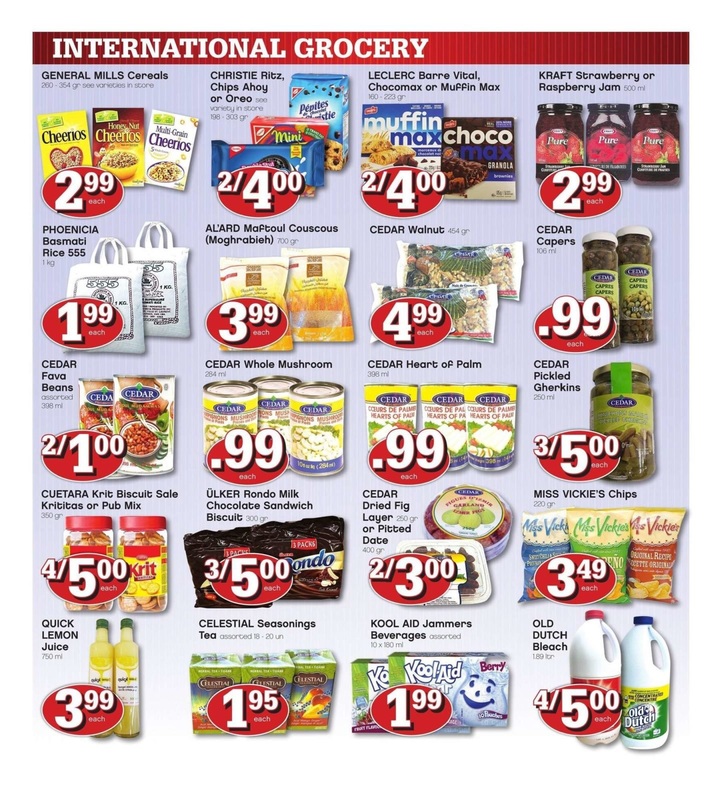 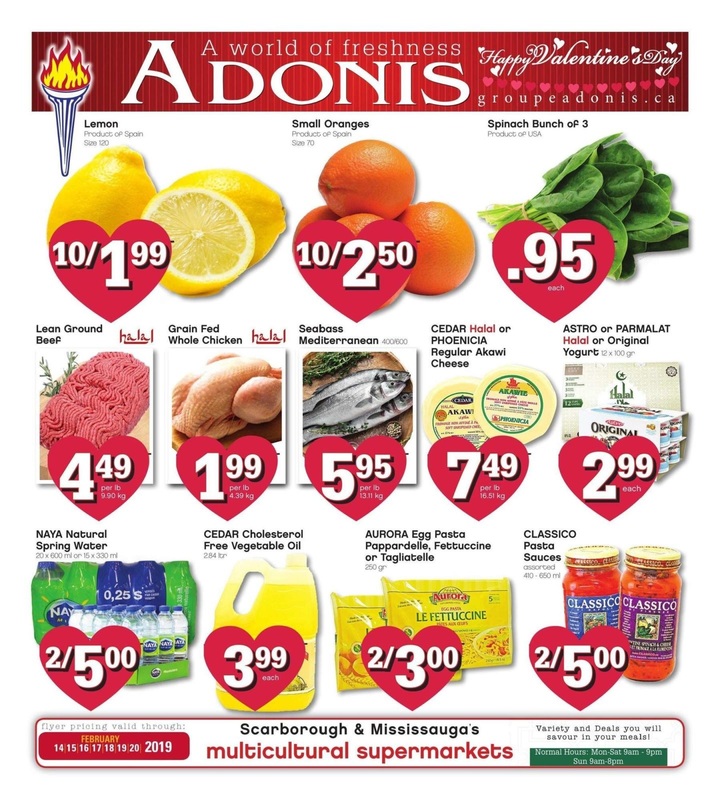 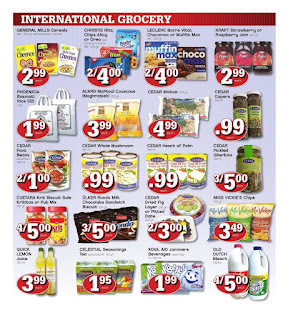 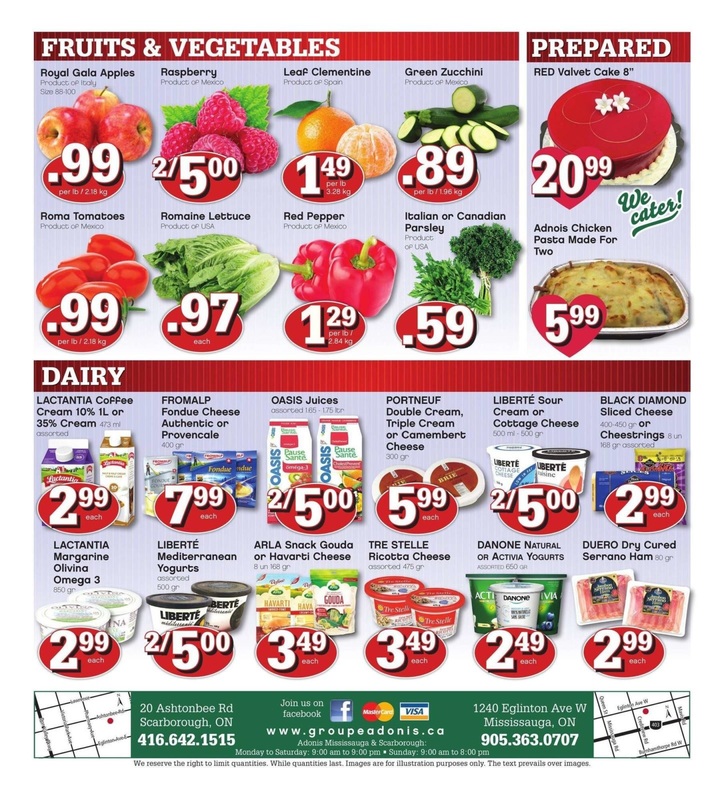 Low prices on ✅ Adonis Weekly Flyer Feb 21 - 27 such as Mediterranean sea bass, Mild red peppers, Miss Vickie's potato chips, Cedar vegetable oil cholesterol free, Phoenicia basmati rice 555, and much more. 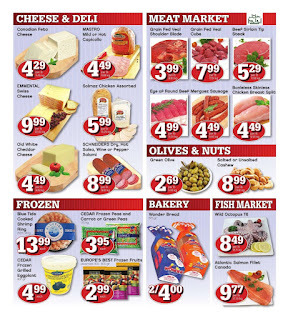 Don't forget to save this weekly flyer and print off Adonis flyer for this week before you go to shop.